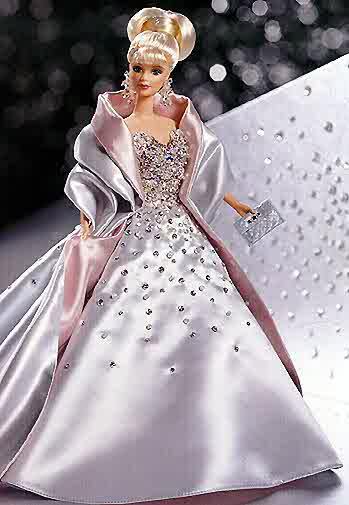 See my Barbie Dolls for bidding in my Auctions in Up4Sale.com. Just Click on Link CMYDOLLS and Enjoy Online Bidding. Great Gift Dolls, Excellent Collector and Special Editions. Prices have been lowered, you can win a bid! Open for bidding 24 hours a day. I am A Gates96 Local Administrator - USA, Middletown, NY, General Guide.